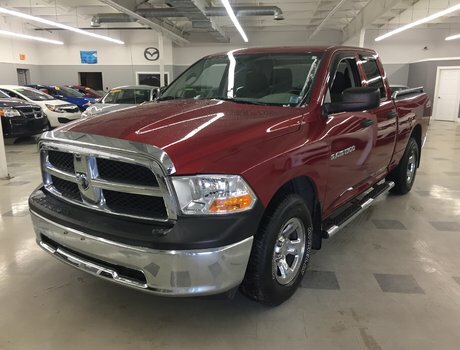 5.7L HEMI, 4x4, Trailer Tow Pkg, Bedliner, Tonneau Cover, Running Boards, Power Adjustable Driver's Seat, Bluetooth, Cruise Control, Leather-Wrapped Steering Wheel, Air Conditioning and New Tires highlight this 2012 Ram 1500 Outdoorsman. 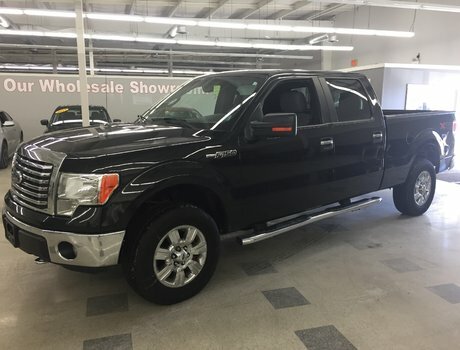 "The 2012 Ram 1500 is big and burly yet very detail-oriented; and for those who want a good ride and refined interior, it's one of the best bets." 5.7L V8 HEMI MULTI-DISPLACEMENT VVT ENGINE - 8 cyl. 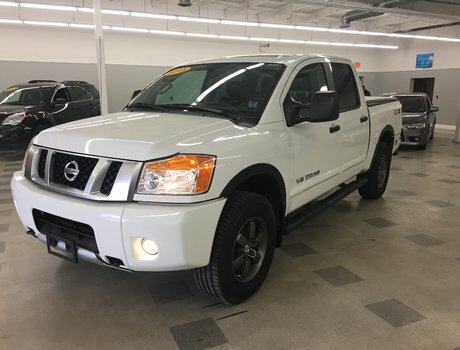 Interested by the 2012 Ram 1500 OUTDOORSMAN 4x4! ?